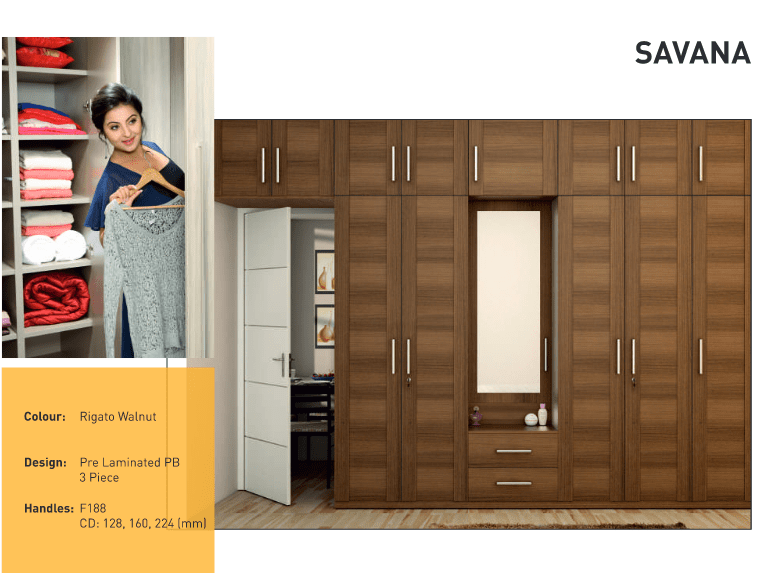 A wardrobe not only adds style to our rooms but also helps in utilizing space smartly. When space is at a premium, it is important to optimize its usage. 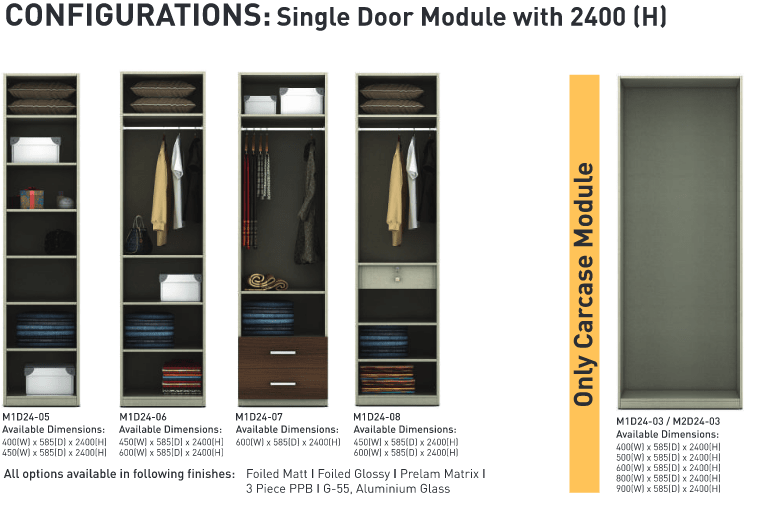 A stylish and efficient wardrobe is a must for every house and a person. 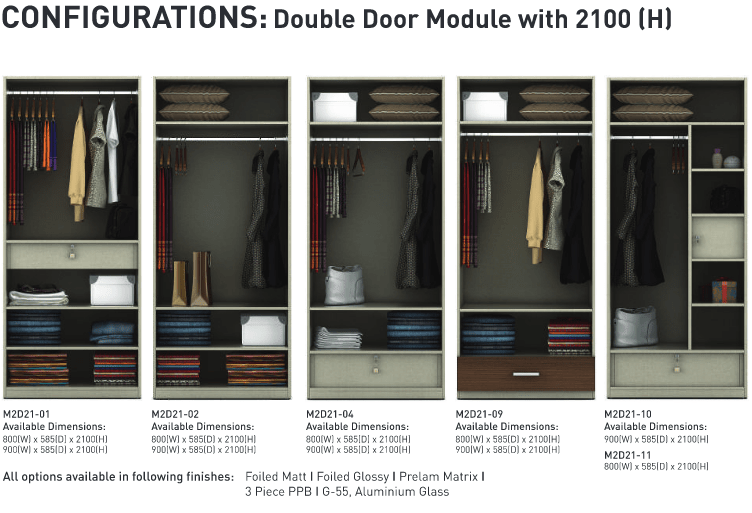 Our wardrobes are smart, stylish and affordable. They are designed elegantly with fine craftsmanship. 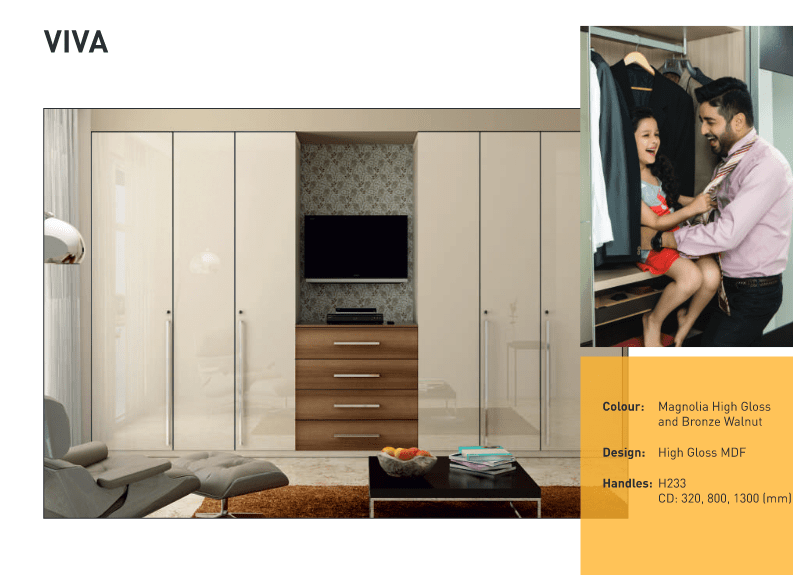 We provide wardrobes which are practical and elegant adding a touch of class to the room. 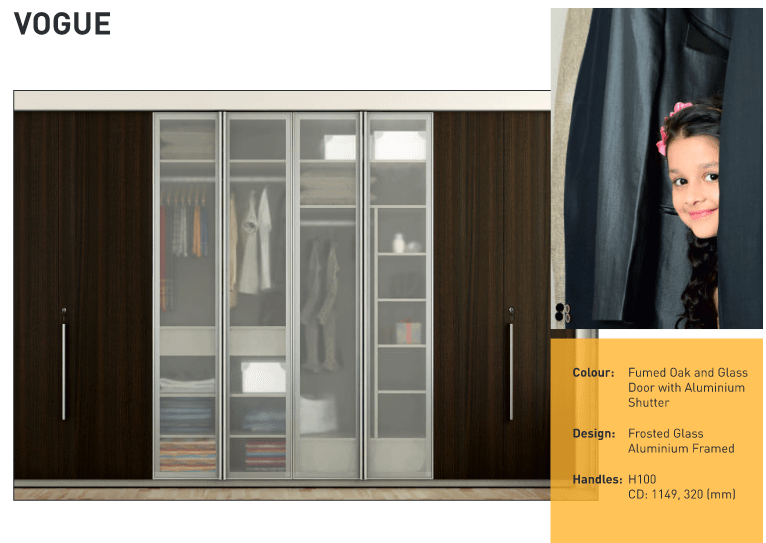 Our wardrobes are not only value for money but also finely crafted by the best workmen offering class and a contemporary look. 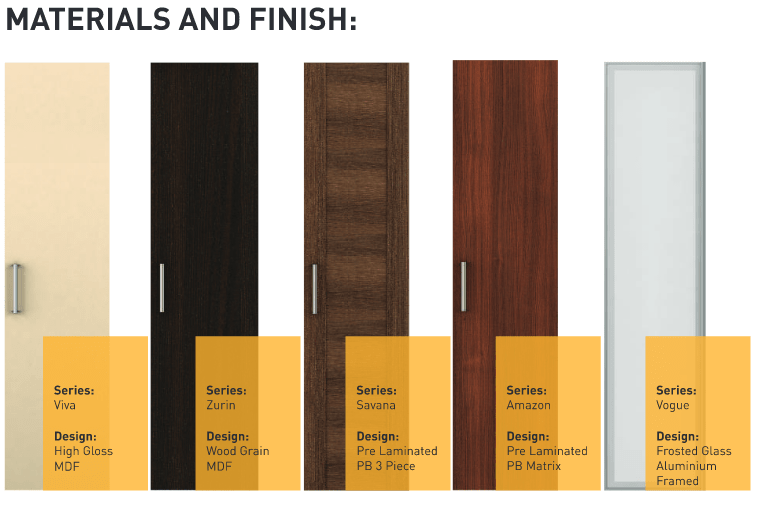 They have a natural wood finish and come in different sizes to fit the rooms. 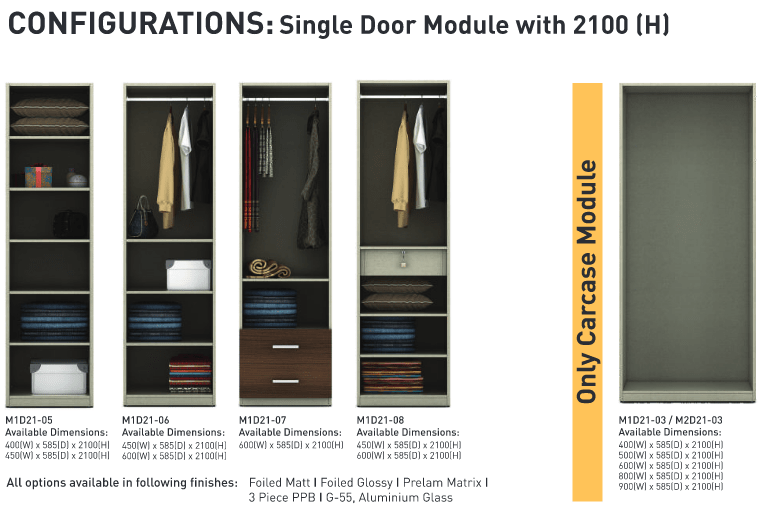 They have got ample space, shelves and storage capacity. 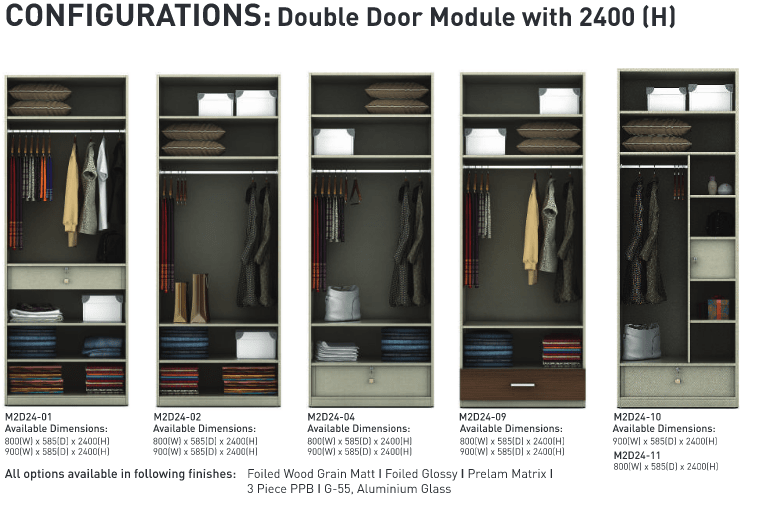 These wardrobes are ideal for hanging and storing jewelry, clothes, suits, dresses. They can be hanged or kept on shelves. These are ideal for managing clothes neatly. 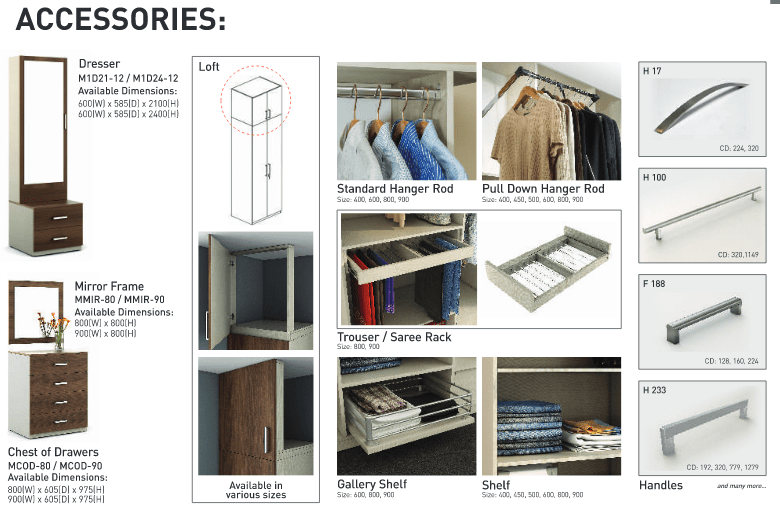 These wardrobes are sturdy and durable and a must have for any bedroom. L-12, RUNWAL PLATINUM, NDA ROAD, BAWDHAN, PUNE-21 (Maharashtra) INDIA. (c) Copyright Bella Kitchens. All Rights Reserved.